We provide pallet pickup service for any oddsize and discarded pallets as well as any wood recycling you need to take care of. We can provide a box truck, Van or Can to your site. Pricing varies but starts at $85 local for small pickups(less than 50 pallets) Box truck below is $275 LOCAL and holds up to 250 pallets. Additional fees apply for distance zipcodes. Please call or email for quote. Please remember the estimates for amount of pallets are only estimates based on a 40 inch pallet. 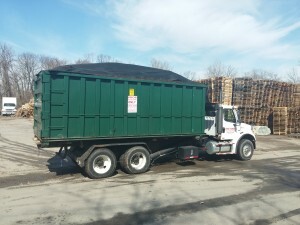 ALL loads picked up are quoted based on the truck load capacity. 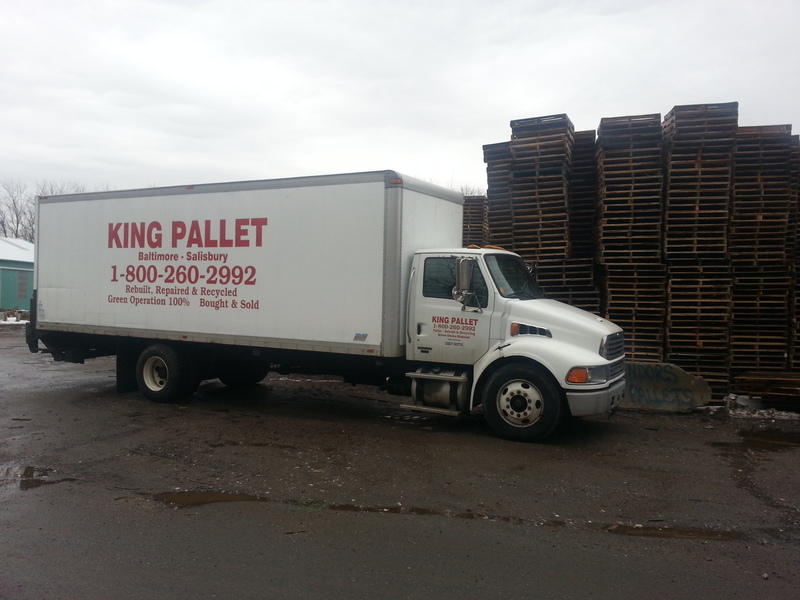 If you have large pallets you will NOT be able to fit 200 of them on the box truck, but you will still owe for a box truck pickup.